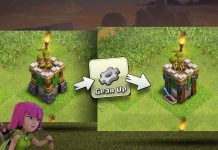 We have some leaked info regarding the upcoming Clash of Clans December 2016 Update. The leak comes from a reliable source on Reddit Chief Spencer. He has leaked tons of stuff in the past through data mining. If you don’t know what that is, it’s basically digging through game files and code to find any reference to a feature not yet seen in the game. This stuff is not 100% confirmed but if it’s in the files of the actual game then it must have some relevance. 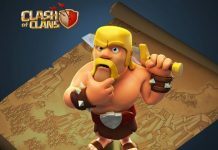 The first thing is related to the Barbarian King statue. It’s a new decoration that will cost 500 gems. And then there’s the Red Barbarian King. So, whenever you buy the gem packages it will give you a red barbarian king as well as the red archer queen. As for the Halloween decoration, it was leaked before the Halloween update so it’s kind of irrelevant now but still cool to look at nonetheless. 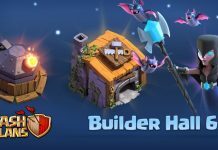 We also have the shipyard which unlocks at Town Hall 4 and costs 50,000 gold. We think it does make sense to do something for the water, like a troop or so. Because if you think about it, the eagle artillery has a wide range that reaches the water and we think that is a hint for something in the water that might come. later on. It could be mixed in with daily challenges, probably something related to pirates stealing your gems. There are new air defenses as well but even after the baby dragon and dragon, air is still very under powered. And the game does not need a new air defense or sweeper. 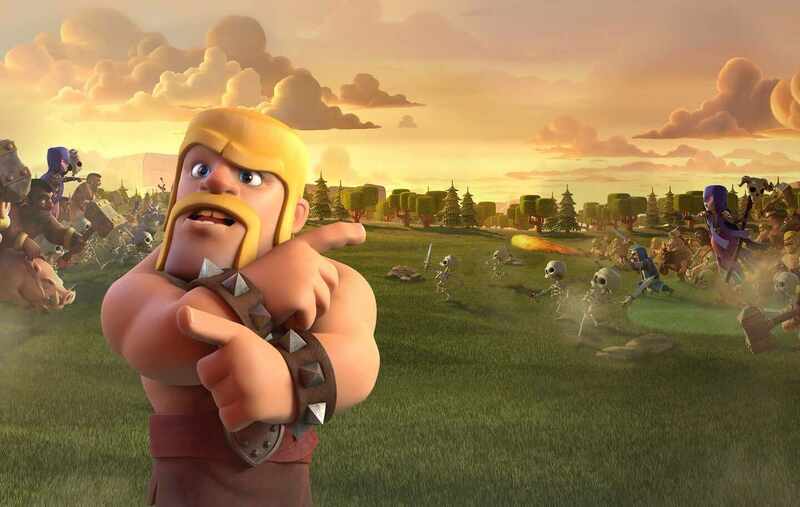 We even think they should do balance checks to make air attacks more viable at TH9+. 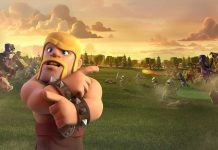 Funny how air attacks finally seem to make a comeback in the end game but then Supercell go ahead and add levels to the air and only to defenses. Seems like Supercell just doesn’t want people to be able to 3 star TH11s. 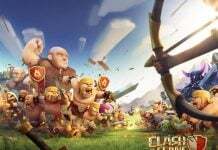 Let us know your thoughts about Clash of Clans December 2016 Update in the comments.